We are a Michigan fruit farm, located less than a mile from Lake Michigan. The fruit we use for our jams come straight from our farm or other area family farms. We use heirloom recipes that have been passed down for decades through our family. 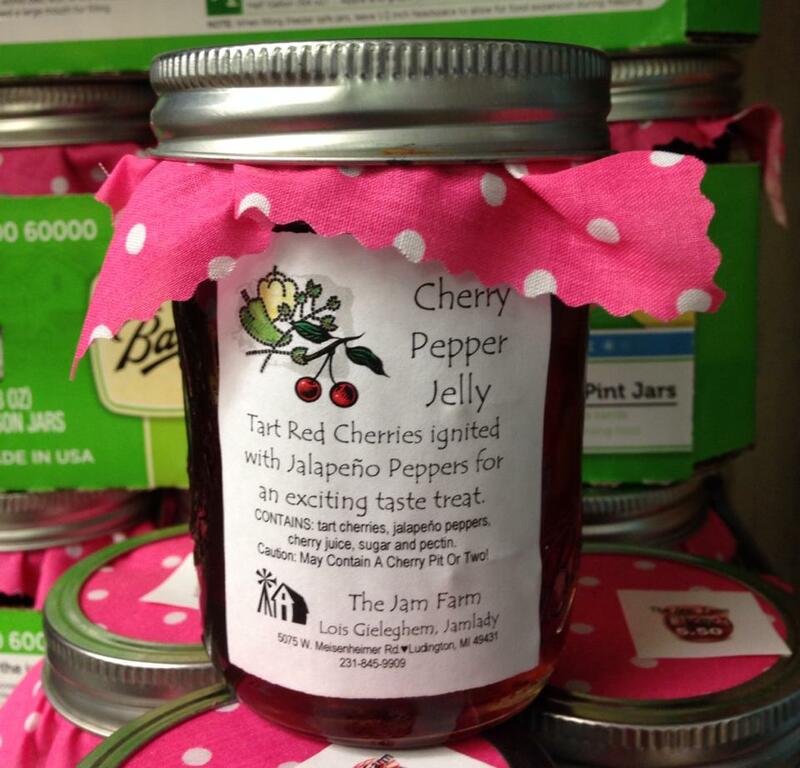 Come stop by the Jam Farm for your jams, granola, dip mixes, bread mixes and more! Note: Some map locations are approximate. Please call the venue at 231.845.9909 for exact directions.